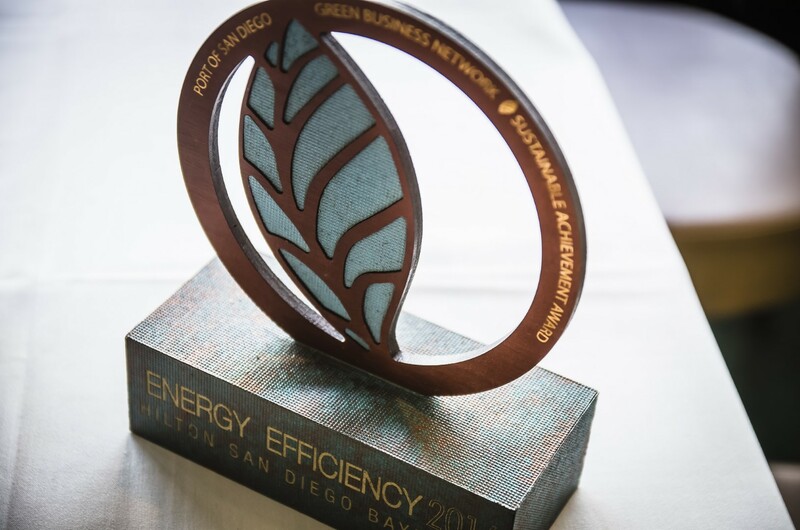 The network provides education to members on ways businesses can save money and reduce their environmental impact by prioritizing energy efficiency, clean transportation, water conservation, and waste reduction. 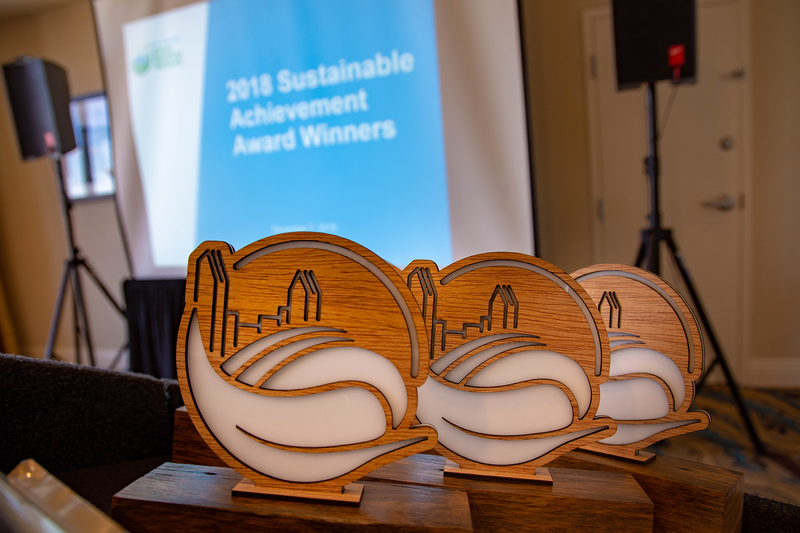 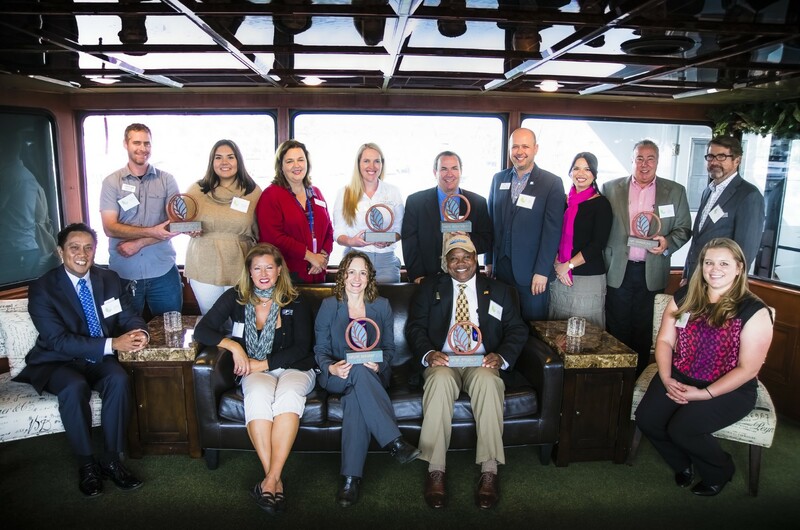 Members are recognized for their commitment to sustainable business practices through outreach campaigns, featured case studies, and an annual awards ceremony. 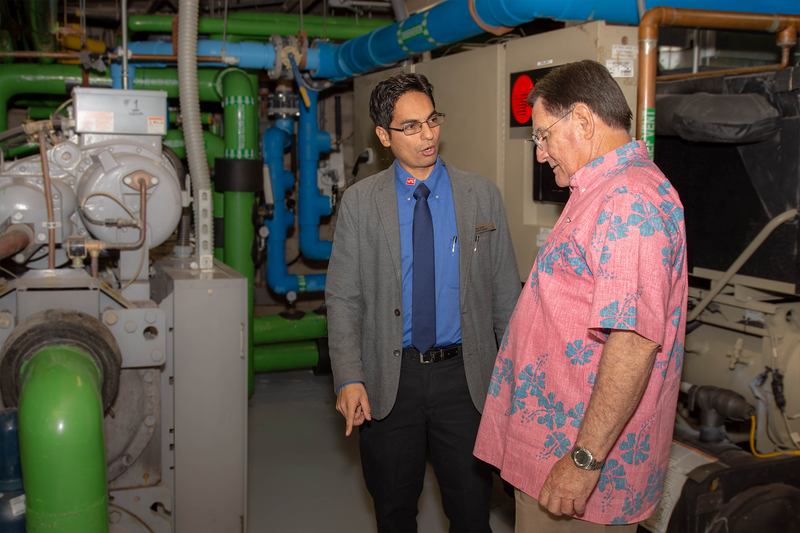 Program offerings have also included energy and water audits, sustainability action planning, educational workshops, networking events, information on rebates and incentives, and one-on-one sustainability assistance. 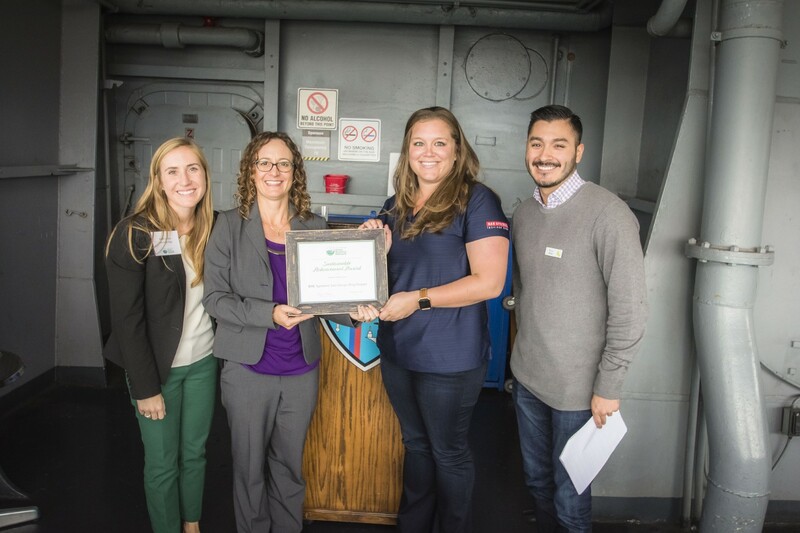 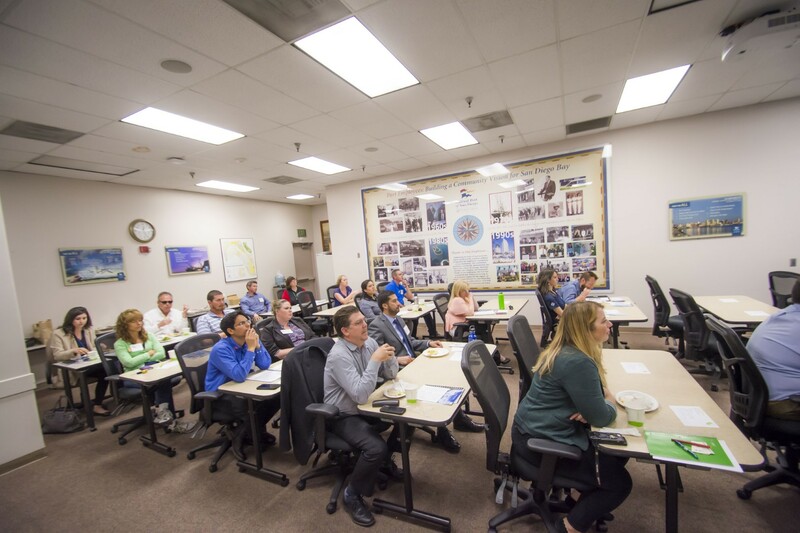 The network offers technical, educational, and marketing support to businesses committed to taking action to improve the San Diego Bay’s economic and environmental health. 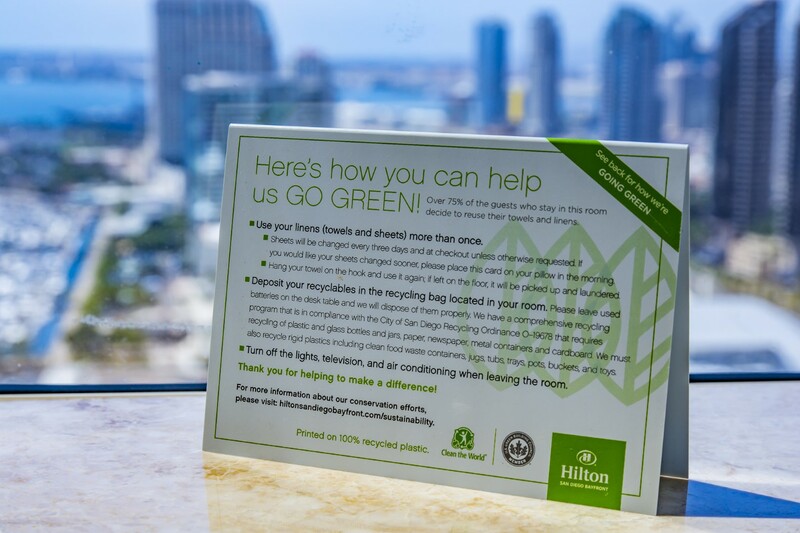 By joining the network, you pledge to reduce energy use, conserve water, divert waste, and use more sustainable products. 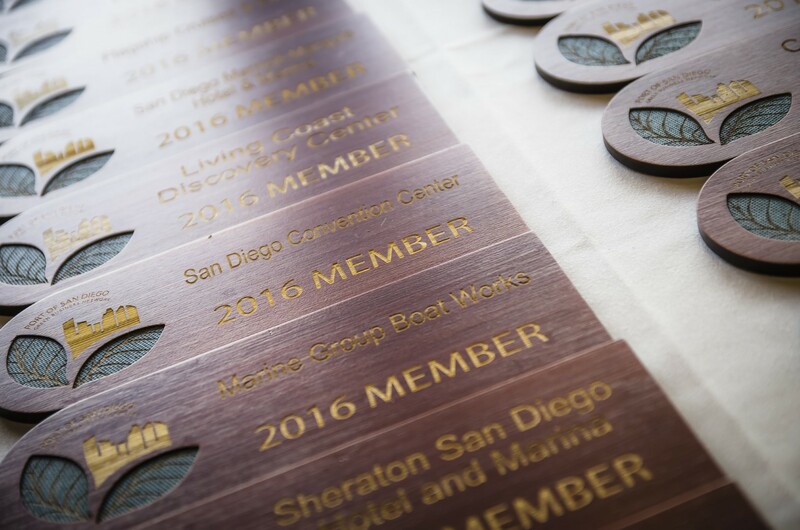 Membership is free and open to all Port of San Diego tenants and subtenants. 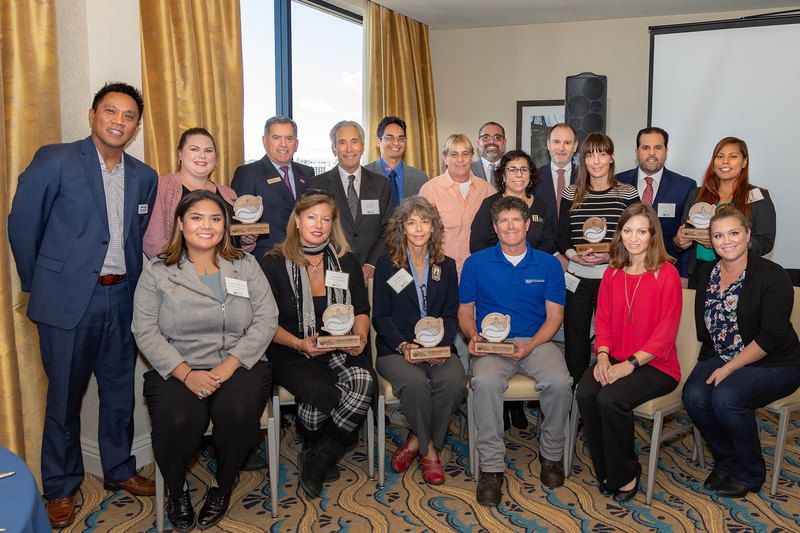 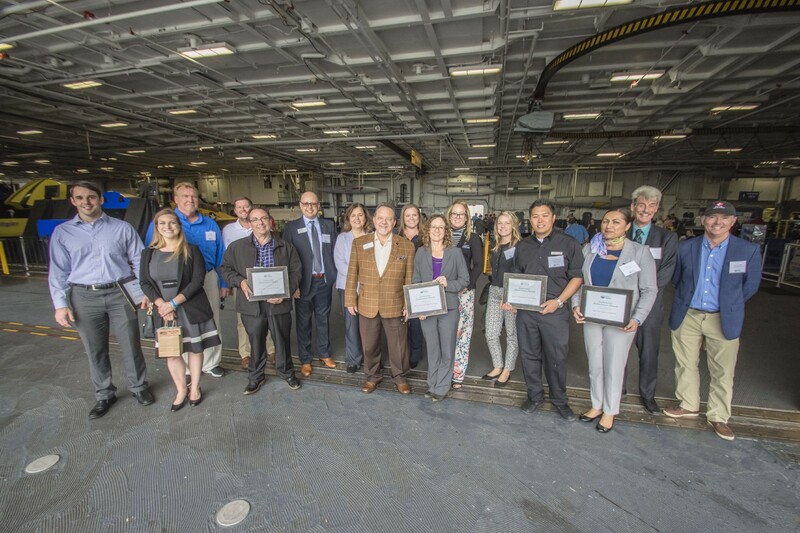 Meet the businesses that are part of the Port’s Green Business Network and are taking action to reduce energy use, water use and solid waste. 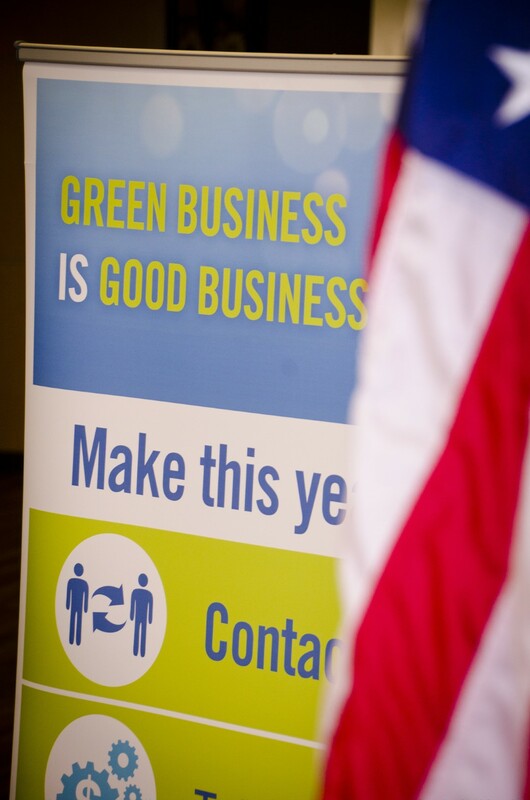 Show your support for the environment by visiting a Green Business Network member today!